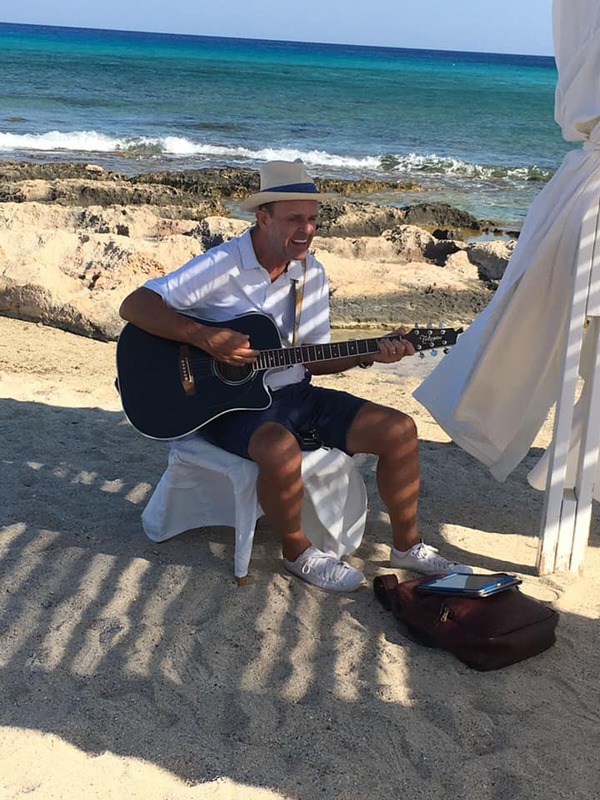 Megan Armstrong recommends Rhodes-Lindos Wedding Entertainment. Would recommend mark to anyone getting married in Rhodes. Amazing entertainment from singing on the beach at our ceremony to being out Dj in the evening. Great song choices, great atmosphere with the Greek dancers. Wedding guests thought it was a lovely touch too!